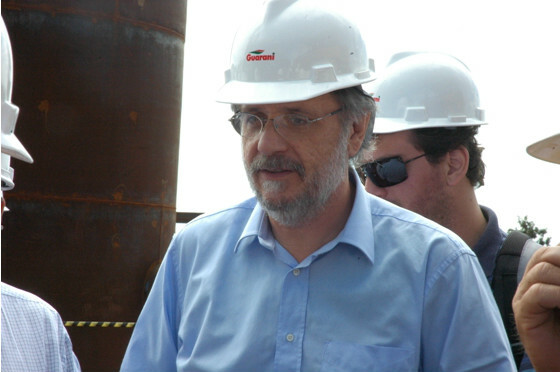 The Brazilian state-controlled oil company Petrobras wants to raise the amount of ethanol used in gasoline to 25 percent, Miguel Rossetto, head of the company’s biofuels unit said yesterday, newspaper O Estado de S. Paulo reported. Months ago the government decreased the blend to 20% due to low supplies of ethanol. Increasing it to 25% will help ease fuel imports, Estado said quoting Rossetto.